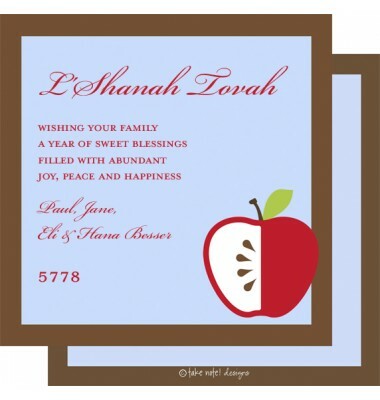 Beautiful and stylish Jewish New Year cards. 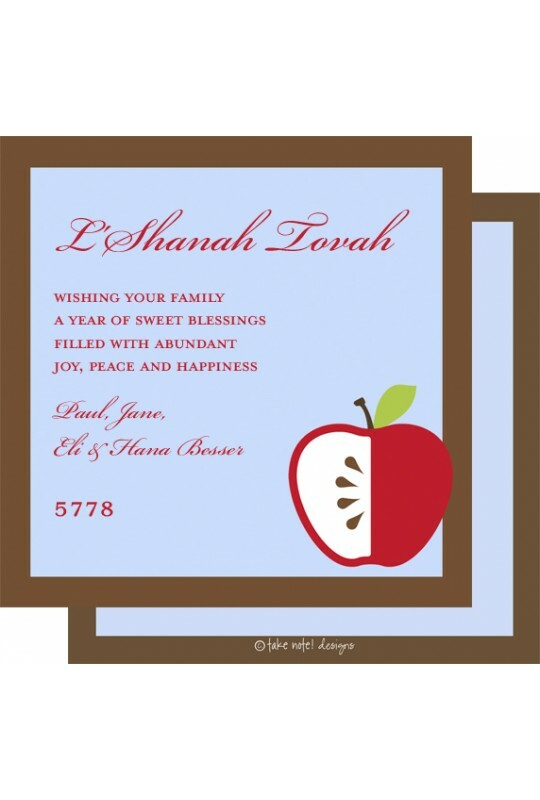 Cards are digitally printed on 120# white heavy card stock. White envelopes are included. Because of the square size of this card additional postage may be required for mailing.